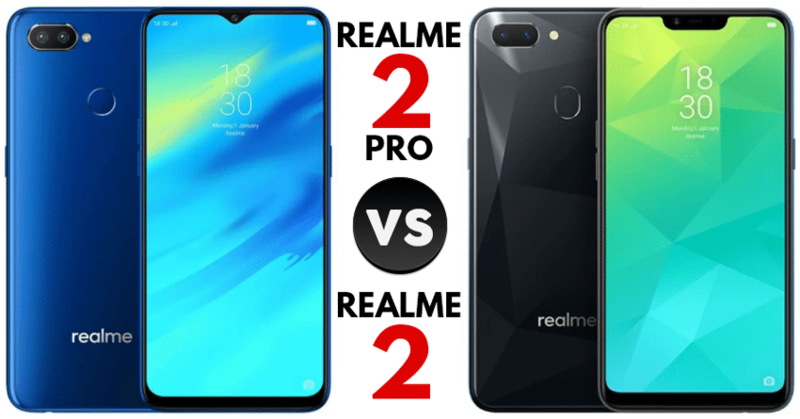 Realme 2 Pro vs Realme 2 [Quick Comparison]: The launch of the Realme 2 Pro brings in significant upgrades over the Realme 2, which was launched just over a month ago. The notch has been made smaller, with the teardrop falling in from the top of the screen now. Another significant upgrade is the processor, which is now Snapdragon 660, instead of Snapdragon 450 as we saw on the Realme 2. 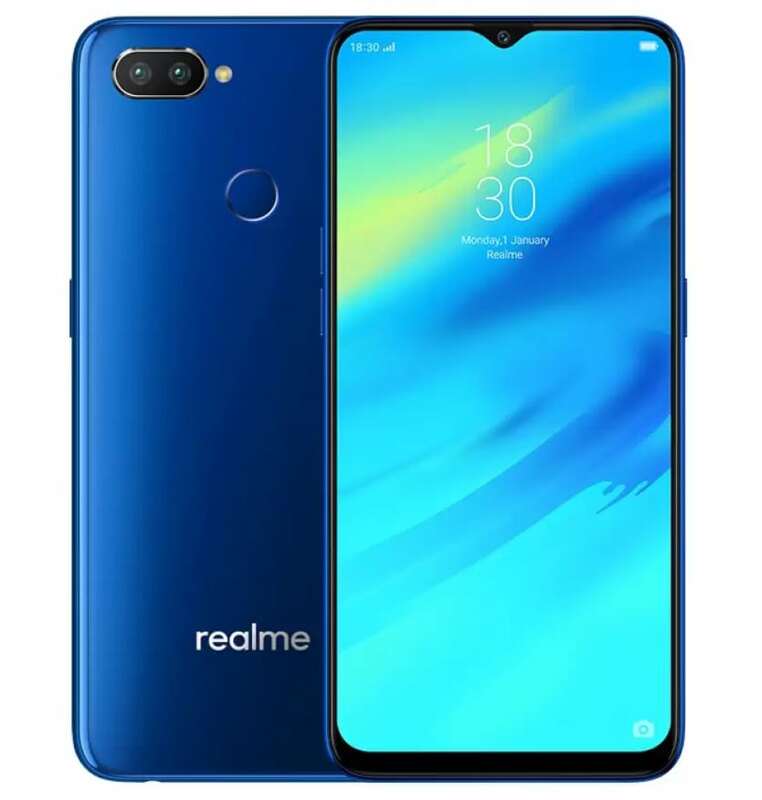 The latest offering from the company comes packed with Adreno 512 GPU instead of Adreno 506 as we saw on the last product that Realme brought to the market. The dual camera setup is where you will notice the major difference. While the Realme 2 sports a 13MP+2MP rear setup, the Realme 2 Pro has upgraded the primary lens to 16MP, keeping the secondary lens the same at 2MP. There is a front 16MP camera on the Realme 2 Pro while it was 8MP on the Realme 2. The RAM and internal memory options also see key differences when comparing the two phones. On the Realme 2, the options were to combine 3GB of RAM with 32GB of internal storage or 4GB of RAM with 64GB of internal storage. 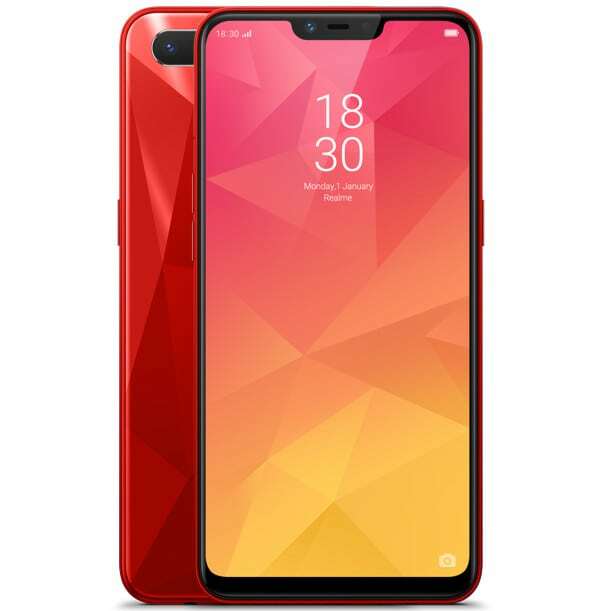 Whereas, on the other hand, the Realme 2 Pro allows the customers to choose between three configurations, 4GB+64GB, 6GB+64GB, or 8GB+128GB. The last one is quite impressive, considering the price in which they are offering it. The one place that the company has downgraded on the Pro version is the battery, bringing it down to 3500mAh from 4230mAh. However, there is now an option to charge the battery quicker with the fast charging technology embodied into the Realme 2 Pro. 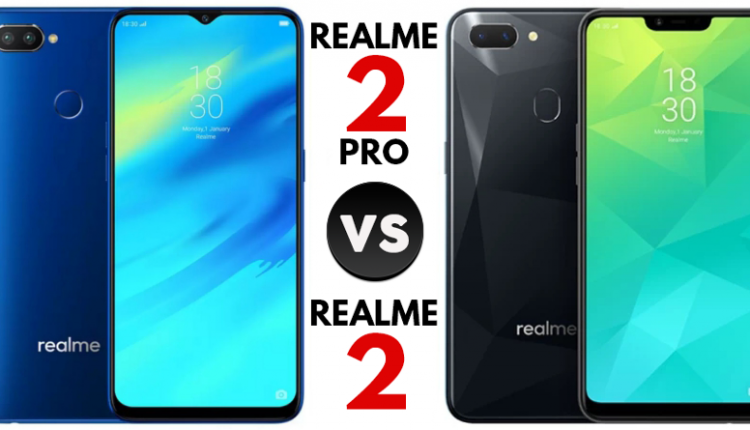 Also, the Realme 2 Pro comes in new colours: Ice Lake, Ocean Blue, and Black Sea.